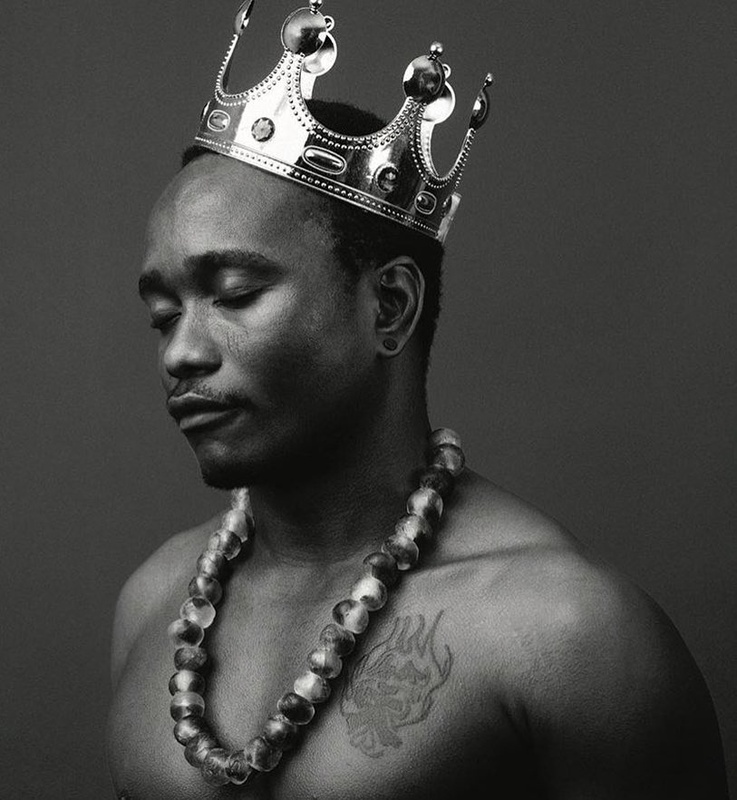 Brymo has proven to be one of the most talented yet underrated musicians in Nigeria. Over the years, he's dropped a bunch of great projects that never really got the attention they deserve. Now he has dropped a sixth album title O?ó, and the project's lead single, "Heya!". The album, which was released on March 27, is the first part of a three-part project, will be followed by a concert and a book. "Heya!" is a song filled with Brymo's thoughts on time, life and love. In the video the singer plays the piano under what looks like the third mainland bridge and wears only a loin cloth that covers the thing between his legs. The 11 track project is a constant reminder of how an artiste understands the importance of story telling in music.